A new study from the World Cancer Research Fund (WCRF) showed an increased risk of stomach cancer for people drinking three or more alcoholic drinks or eating just two rashers of bacon a day; while being overweight or obese also increased risk. 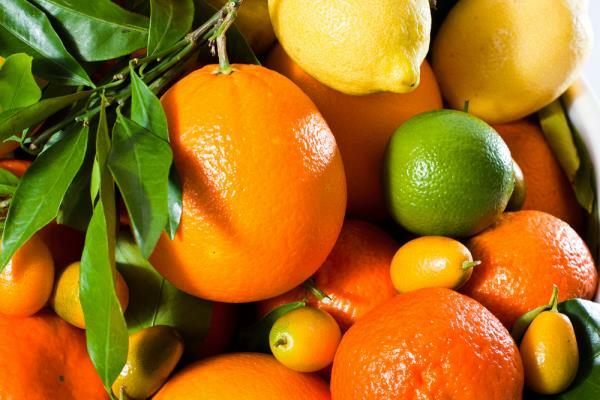 However, eating citrus fruits seems to decrease the risk. Men are twice as likely as women to develop stomach cancer, and it is more common in older adults.